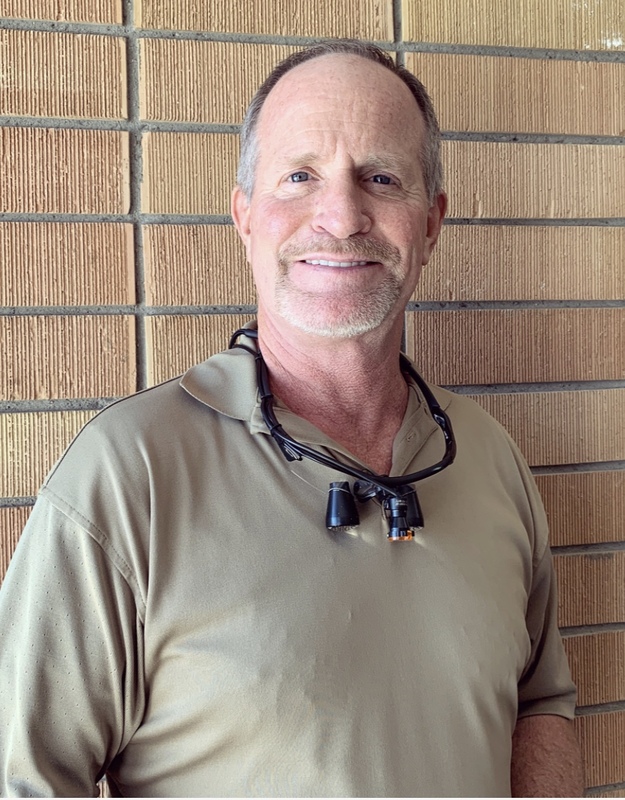 Dr. Scott P. Welch D.D.S., is a Wyoming native graduating from the University of Wyoming in 1981 with a Bachelor of Science degree in Zoology. Dr. Welch attended the Creighton School of dentistry in Omaha Nebraska from 1981 to 1985. After graduation from dental school he moved to Lovell Wyoming and practiced with his father for over 15 years. Dr. Scott P. Welch has 5 children. He has been a member of the American Dental Association and the Wyoming Dental Association for over 33 years. Dr. Welch's interests in dentistry focus on Cosmetic Dentistry, no prep veneers: fixed crown and bridge work, third molar (wisdom teeth), extractions as well as oral surgery, and orthodontics.